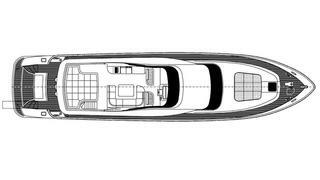 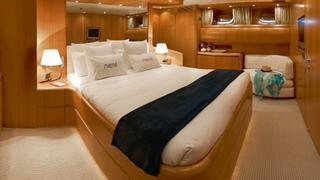 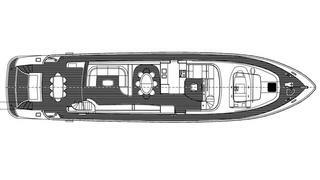 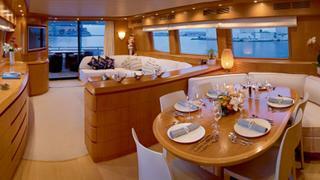 Meme a 24.00m Luxury yacht built by Fipa - Maiora in 2006 is now currently available for charter. 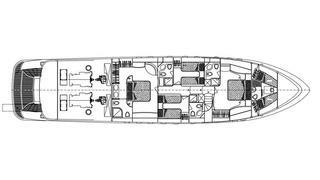 She accommodates 9 guests in a master, double and 2 twin cabin(s) with additional pullman. 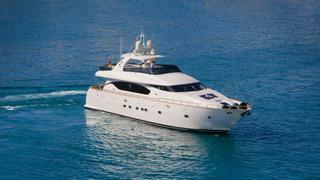 Powered by MTU engines she has a cruising speed of 17.5 knots and top speed of 28 knots. 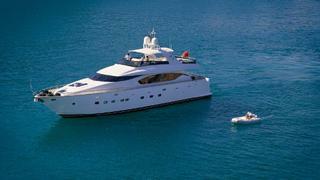 Meme is available for charter in the Western Mediterranean.